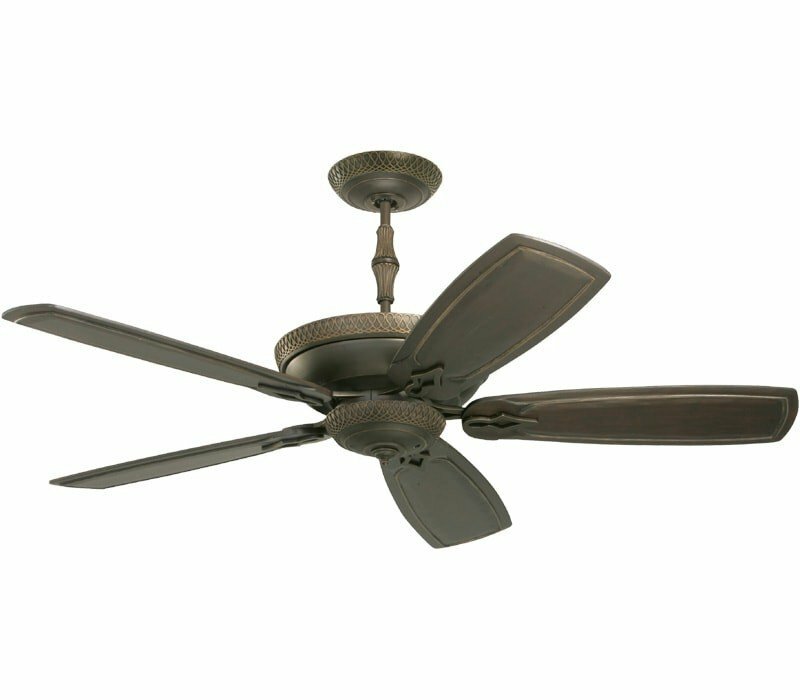 The Emerson Monaco is a statement piece for any room with its large housing diameter and impressive 60" Span. 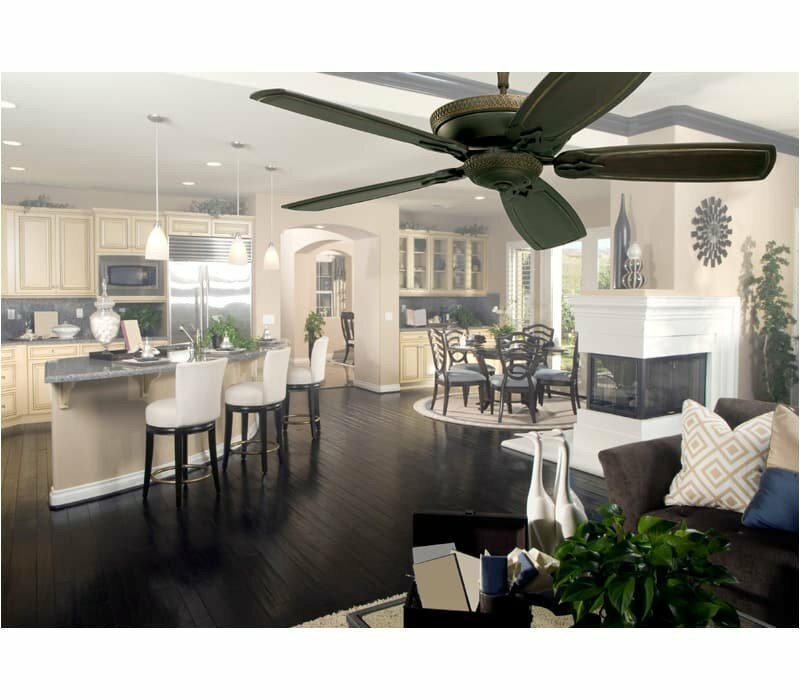 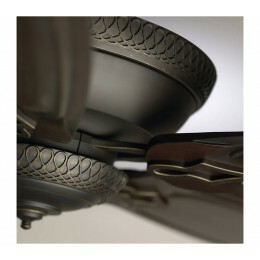 This model comes in a golden espresso finish and nicely highlights the decorative filigree seen throughout the fan. 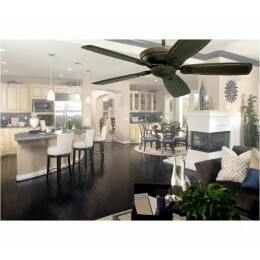 This fan also features accent lighting and hand carved, solid wood blades. 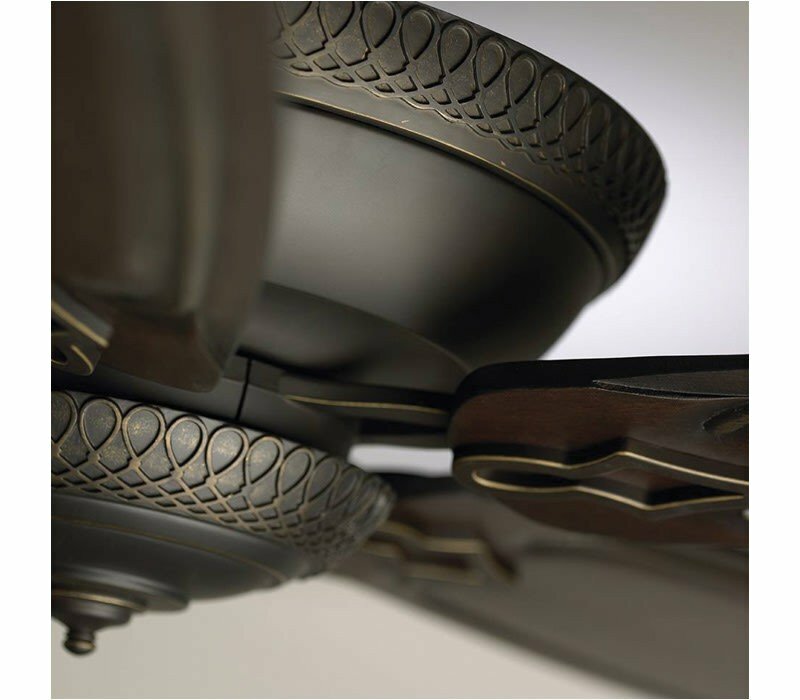 The decorative sleeve on the downrod is an optional installation option. 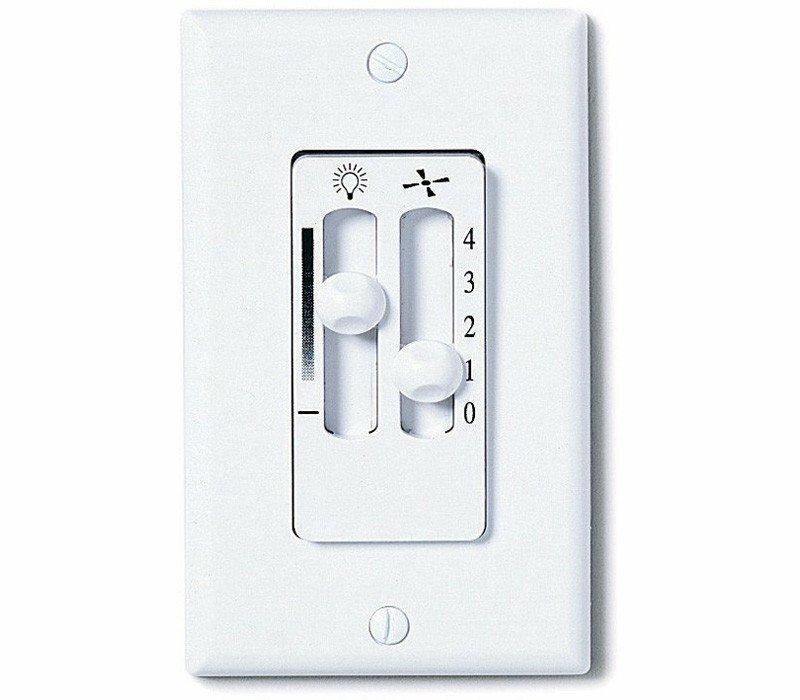 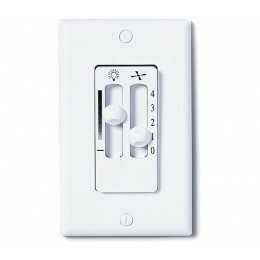 This classic design is sure to command a presence in an living setting.